The benefits of including employee volunteering as part of your overall corporate social responsibility (CSR) program are well known. Not only does it build team spirit, it demonstrates your values, improves your corporate image, and strengthens brand loyalty. But managing a volunteer program can be very tedious and time-consuming, Hours of data entry, endless email communications, and dozens of spreadsheets to track all the details necessary for success. There is a better way. 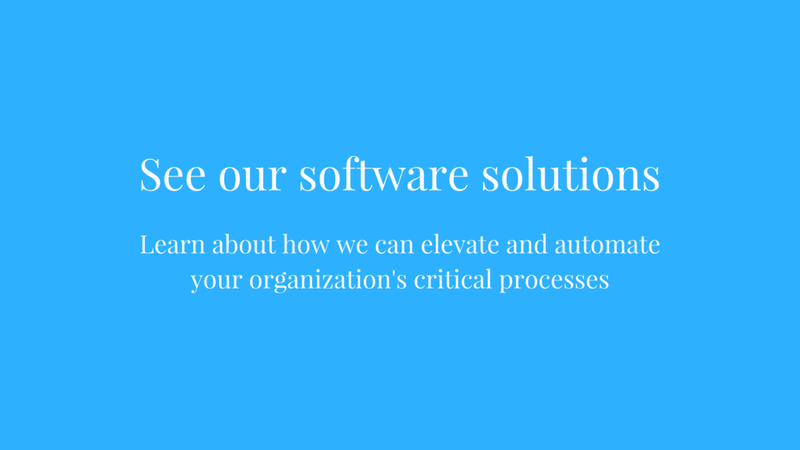 With SmartSimple’s process automation platform, you control every step of your volunteer management practices in a single, centralized solution while eliminating repetitive administrative tasks. Every part of your volunteer management process is accessible from a central, cloud-based system. Create multiple events, recruit volunteers, automate all your communications, and track your inventory of branded supplies. All your information is right at your fingertips. Our centralized solution also makes reporting fast and easy. With a few keystrokes, SmartSimple generates highly detailed charts and graphs that showcase your data and allow you to dig deep into the details. 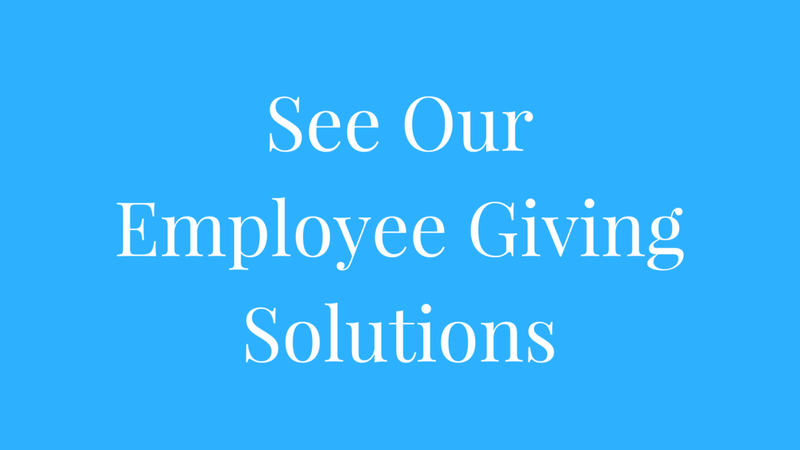 SmartSimple makes it easy for your staff to participate in your employee volunteering program. Each employee has their own, personalized portal where they can suggest events to participate in, sign up to volunteer, and track their hours. Our cloud-based platform also provides mobile access, so your staff can check in and register for volunteer opportunities at their convenience, from their laptop, phone or tablet at their convenience. 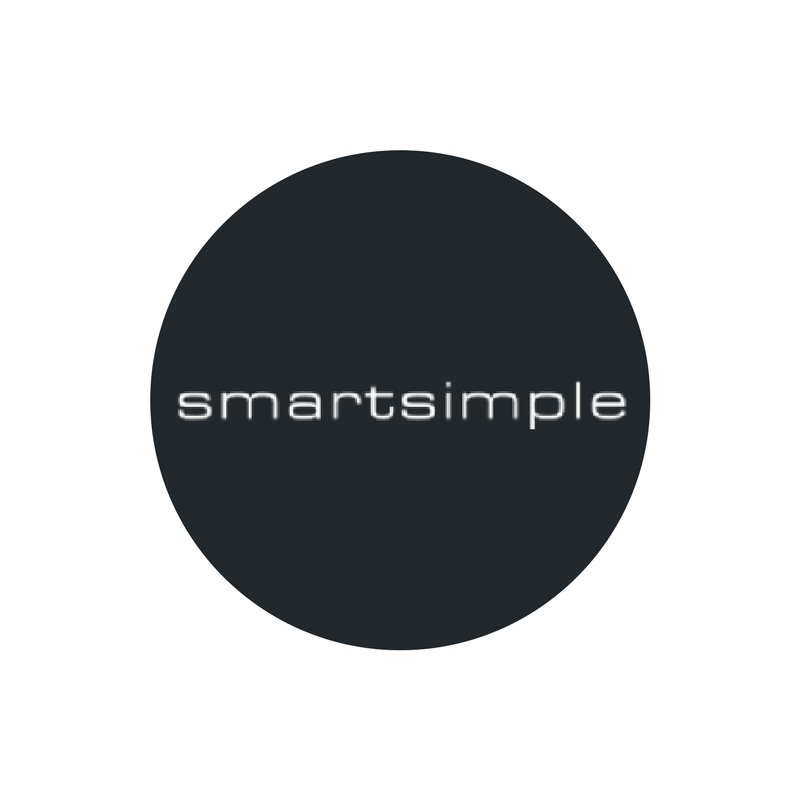 Manage your SmartSimple system in-house. There’s no need to hire programmers or external specialists. Built-in flexibility gives you the power to add and modify functionality as your needs grow and change. Save literally hours worth of administrative staff time. 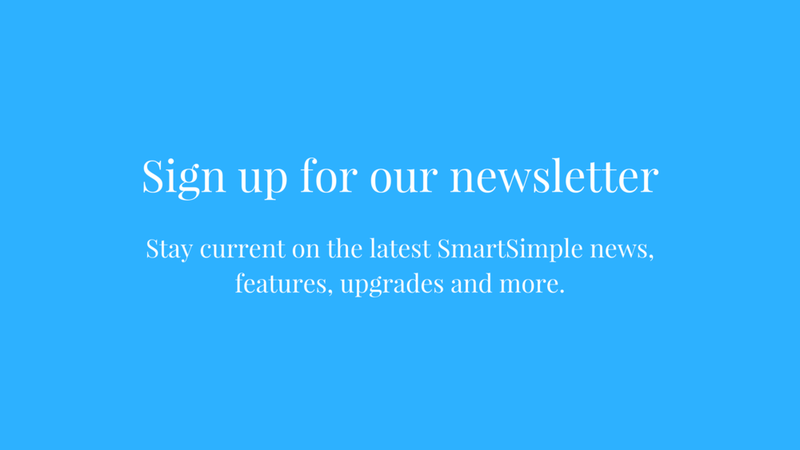 SmartSimple eliminates the need to enter reams of information, draft and send emails, or create multiple spreadsheets for tracking. Configure your system to ensure information is stored where you need it, and automate all your communications at the click of a button. Seamless integration with your other enterprise software also saves time updating and re-inputting information in multiple systems. SmartSimple is SOC 1 and SOC 2 compliant, meaning we subscribe to the highest level of security in the cloud. We adhere to industry-leading compliance and audit standards and are GDPR compliant. Our clients include Fortune 500 companies and several government agencies, so we understand the importance of data protection in the cloud. 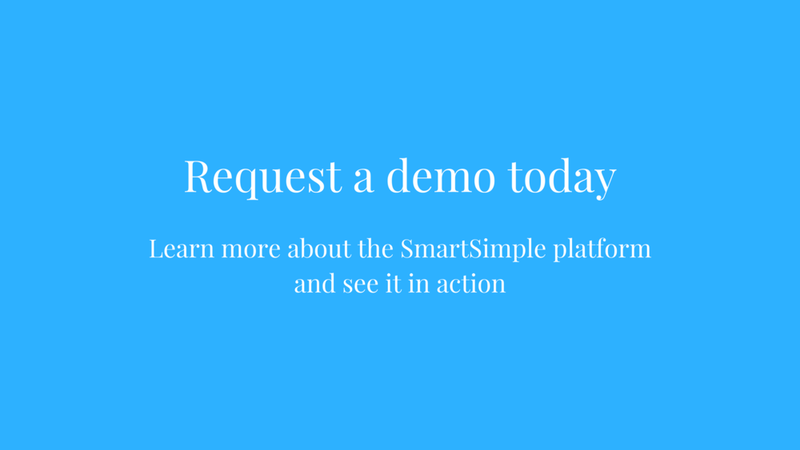 No other platform offers transparency and value like SmartSimple. Our unique pricing model means you only pay for the time your users are actually in your system. There’s no long-term contract, no need to purchase a separate license for every member of your team. Plus, you’ll see a complete detailed list of every interaction, so you know exactly how much money you’re saving by using SmartSimple. See the benefits of our fully configurable solution in action. Contact us for a demo today.